What better way to spend your day than kayaking to a deserted white sand beach? This is one of the most popular tours to Chora Island just in front of Samara Beach. After an eased and calm trip through Samara’s water over to Chora Island, you are free to snorkel with tropical fish from the region with our guide, or bathe in crystal clear waters, or simply lay down and take in the sunlight! 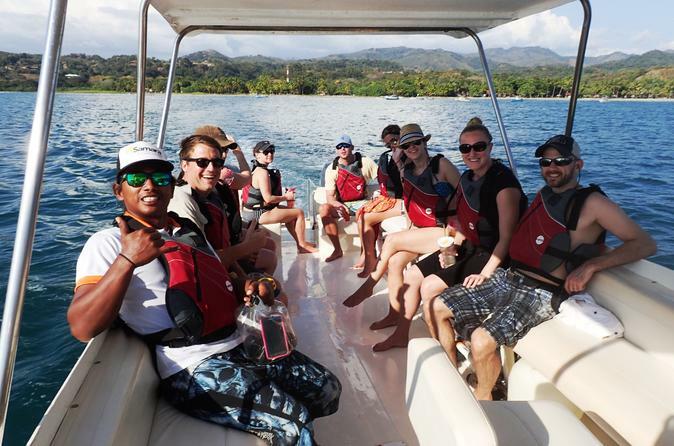 Looking for a private adventure for you and your friends at Samara Beach? Well, look no further. 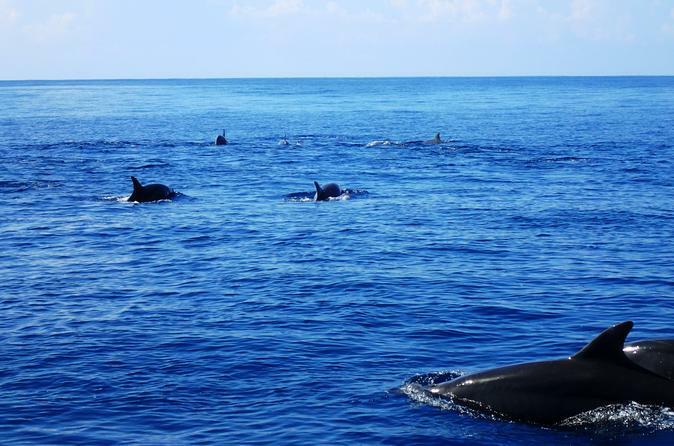 You and up to 12 guests will have an adventure to see dolphins and whales in their natural habitat. Samara's region is gifted with warm, crystal clear waters which are considered the ideal home to many schools of Bottle Nose and Spotted Dolphins. It is also a migratory route of Humpback Whales heading south for birthing season at certain times of the year. After sighting these amazing creatures, you will snorkel to find even more variety of sea life! 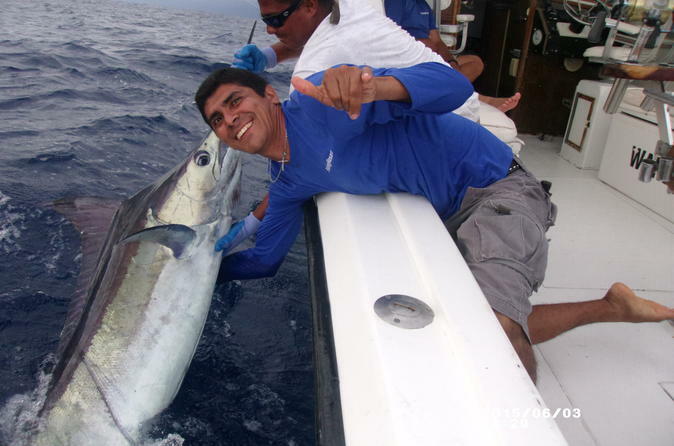 The Best sport-fishing in Costa Rica is with us! Far removed from commercial fishing lanes and off the beaten tourist paths, the Nosara area is Costa Rica's best-kept fishing secret. Have you ever seen a dolphin or a whale in its natural habitat? Why not do it in Samara Beach, Costa Rica? Samara's region is gifted with warm, crystal clear waters which are considered the ideal home to many schools of Bottle Nose and Spotted Dolphins. It is also a migratory route of Humpback Whales heading south for birthing season at certain times of the year. After sighting these amazing creatures, you will snorkel to find even more variety of sea life! 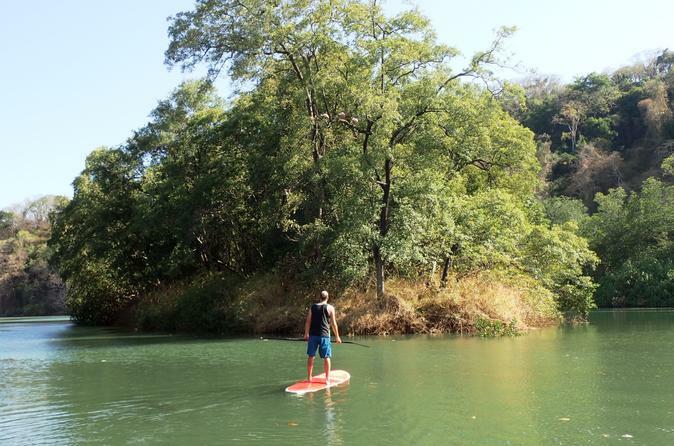 Would you like to explore around Samara Beach on a stand-up paddleboard? Samara is not only about beach life, you can also find lots of diversity in the mangroves! 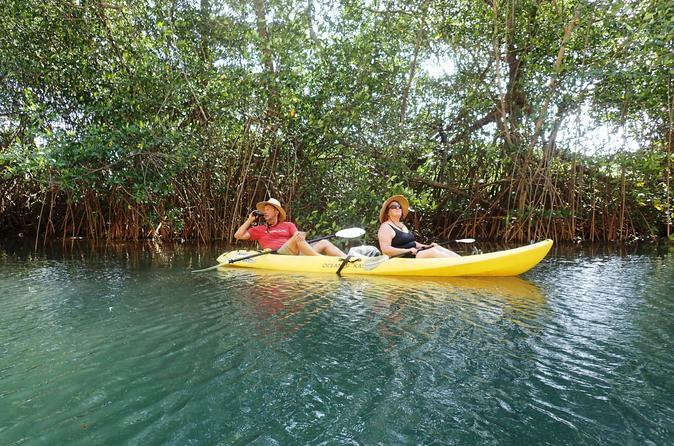 Venture the Ora River while paddling through arching mangrove tunnels towards Camaronal Beach. Be amazed and ready with your camera to capture all the different types of birds that you might spot during the tour. Enjoy some drinks and eat fruits when you arrive to Camaronal Beach and learn about the nature in this area! Do you want a perfect golden sunset in Costa Rica? Why not see it cruising on a boat? You will cruise out of Samara's shore approximately at 3pm. The captain will guide the boat either North towards Barrigona Beach or south towards Punta Islita Beach depending on the water conditions. 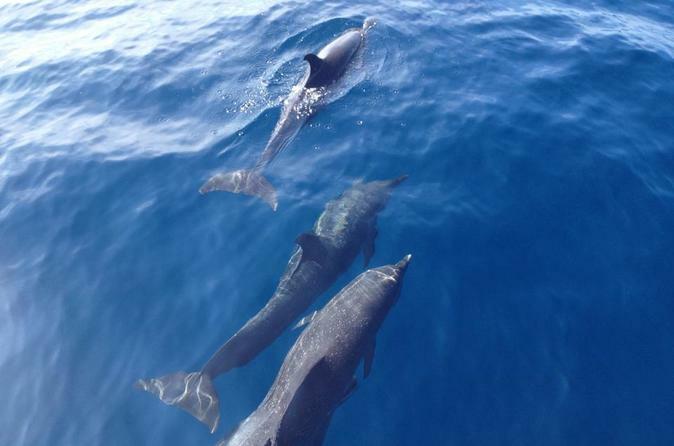 Along the way, keep your eyes open for dolphins that live in the waters year-round and if you are lucky you can spot whales heading to their breeding waters at the Osa Peninsula or turtles coming to shore to lay eggs. It is always exciting to see sea life up close! 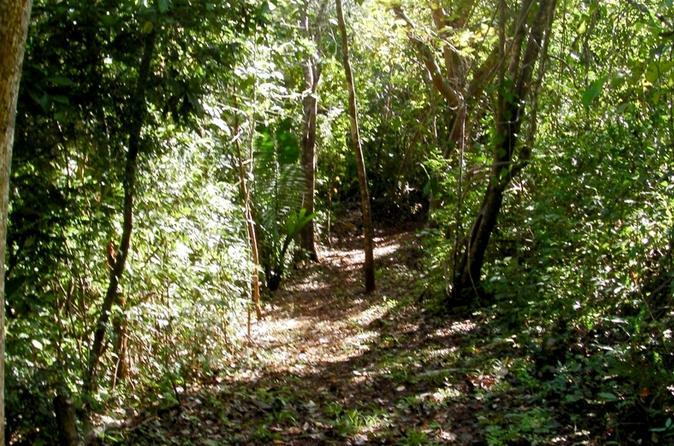 Samara Trails wants you to feel, breathe and experience the unique tropical dry forest. Here you will learn about the native plants and animals from Guanacaste, as well as the rich and interesting history of the native people who inhabited the land long before the time of Columbus. A hike you can't miss out if you are around the area! Would you like to explore the rich wildlife from Samara Beach? Samara is not only about beach life, you can also find lots of diversity in mangroves! 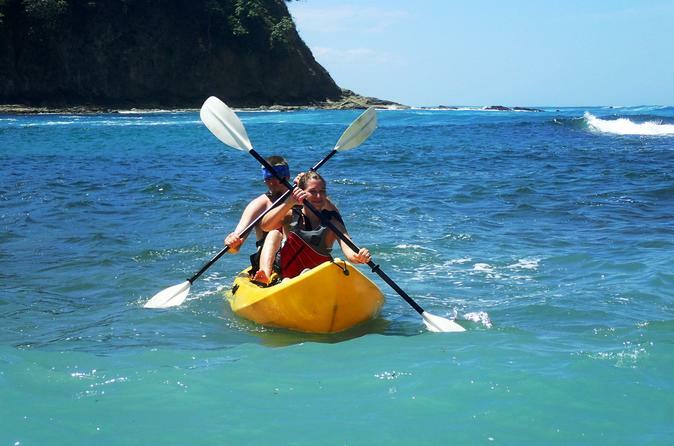 Explore Ora River while kayaking through arching mangrove tunnels towards Camaronal Beach. Be amazed and ready with your camera to capture all the different types of birds that you might spot during the tour. Enjoy some drinks and eat some fruits when you arrive to Camaronal and learn a little bit of the nature of this area! 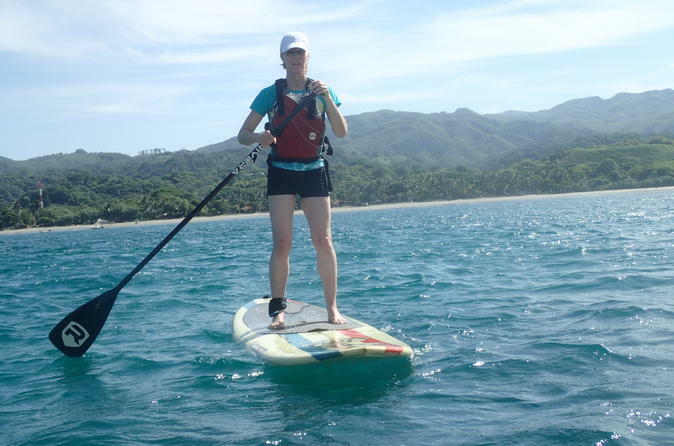 Try relieving some stress and relax while doing Stand-up Paddling to Chora Island just in front of Samara Beach. After an eased and calm trip through Samara’s water over to Chora Island, you are free to snorkel with tropical fish from the region with your guide, or bathe in crystal clear waters, or simply lie down and take in the sunlight.